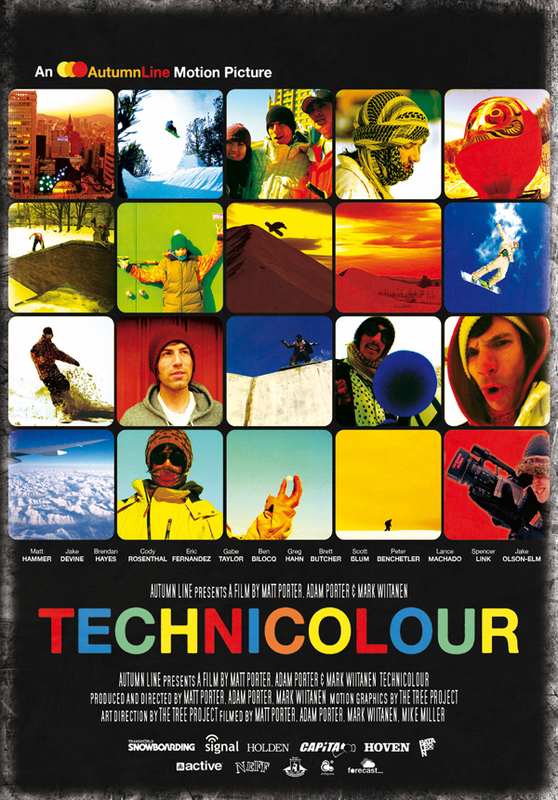 Technicolour brings you raw snowboarding, the way it should be, in living colour. This winter Autumn Line took snowboarding into the future, with a look from the past. We traveled the globe, hitting up hidden pow zones, never before seen street rails, amazing terrain parks, and all the weird side-of-the-run spots that make snowboarding fun. 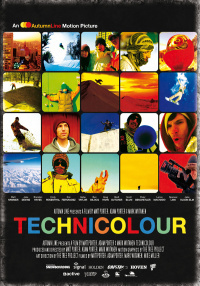 Transworld Snowboarding, Signal, Holden, CAPiTA, Hoven, Bataleon, School of Shredology, Active, Neff, Ambiguous, & Forecast.